Law schools charge a lot of money for tuition, and since the Great Recession it has been increasingly said that most of them don’t offer the job prospects to justify the expense. While the debate over the value of a law degree wears on, it’s at least clear that law schools extract a lot more of money from students than they need too. Years of competition over rankings has fueled a spending bonanza, and almost all law schools now boast plush buildings, an array of expensive clinics, and impressively high faculty to student ratios. It’s all really nice when you are in school, but afterwards you think, hey, maybe I could have done without the whole third year the TV lounge in the library. Although it is clear law schools need to change (most are currently losing money), they suffer from institutional problems that will make it difficult to ratchet down expenses. Also, the all-important US News rankings continue to encourage high expenditures per student, so the cost problem isn’t likely going away overnight. 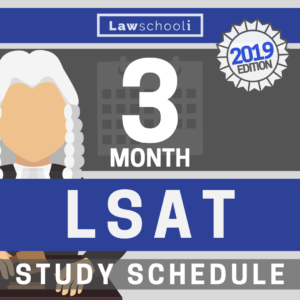 If you are considering law school, you need to think very, very seriously about your choice of whether to attend and where to spend your money if you do. While they are all expensive, some law schools offer a much better chance of paying off your loans quickly than others. Here we take a look at the best law schools for your money. Although I’ve seen a couple best value law school lists out there this past year, they have big flaws. We’ll dissect them a bit to see which schools are really offering the best value for your money. 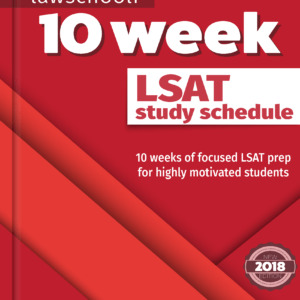 UPDATE: click here to see lawschooli.com’s own rankings of law school’s with the best return on investment 2015 Our list represents a major improvement over the one discussed here. So what’s going on here? We’ve got some élite schools, which makes sense intuitively, but what about the rest of these schools. Do they belong a list of the “best for your money”? To make the list, US News news has simply measured the for the most favorable ratio of median private sector salary to student debt. The glaring problem is that median private sector salary is a very blunt way to measure student salaries. There is no accounting for how many of the school’s students exactly are evening drawing a salary of any kind, let alone one from private sector, full-time legal employment. If we considered every student’s salary, the schools lower-ranked than UT Austin wouldn’t come even close to the top ten on a best ROI list. So while a percentage of these school’s students do very well for themselves (something worth noting perhaps), it’s still a big gamble whether they’ll end up in good shape. Head on over to Law School Transparency (the best source for honest law school employment data) and you’ll see that Rutgers–Camden, for example, only has an employment score of 52%, meaning only that percentage of students had full time, long-term legal jobs after graduation. Only some smaller part of that group is drawing private sector jobs, and certainly not all of them are making the median salary listed here. It starts to look like your odds of a good ROI aren’t exactly stellar. If you want the best odds of a high return on investment, you are best off sticking to the highly ranked school, ideally a top-10 school. University of Pennsylvania, for example, has a 94.4% employment score according to LST, so your odds of finding employment are much higher, and many more of those 94.4% employed are commanding a big salary. Attend the schools below this élite group and you are gambling a lot more on whether you’ll get that high rate of return. While US News probably wanted to shake things up with this list, the fact is that the Top 10 schools are those likeliest to have the best return on investment. 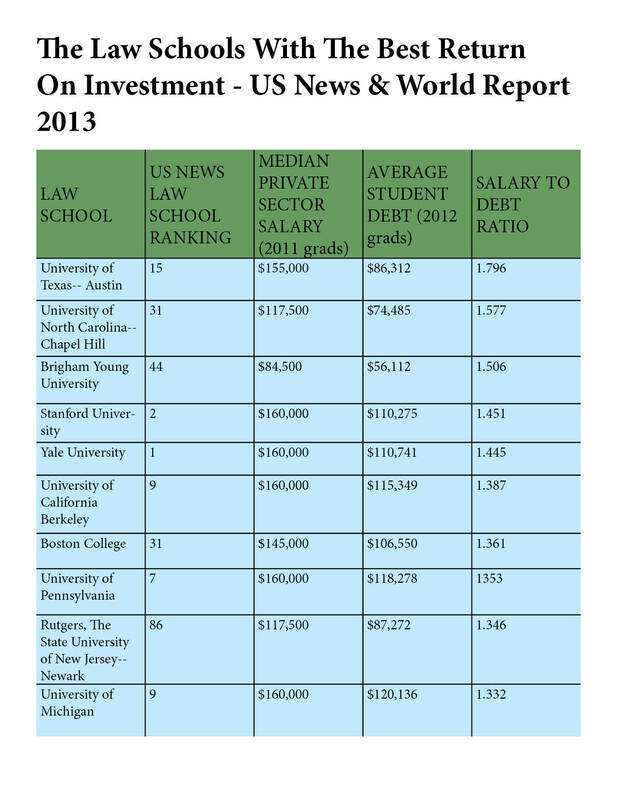 In other words, the top schools are the best law schools for your money. This is especially true given that these schools are currently outperforming most lower ranked schools in terms of giving out tuition discounts (scholarships). Now, if you are risk averse and just want to pay the least amount possible to go to a decent law school (generally the only other strategy worth considering if you can’t get into to an élite school), that of course changes the calculus. 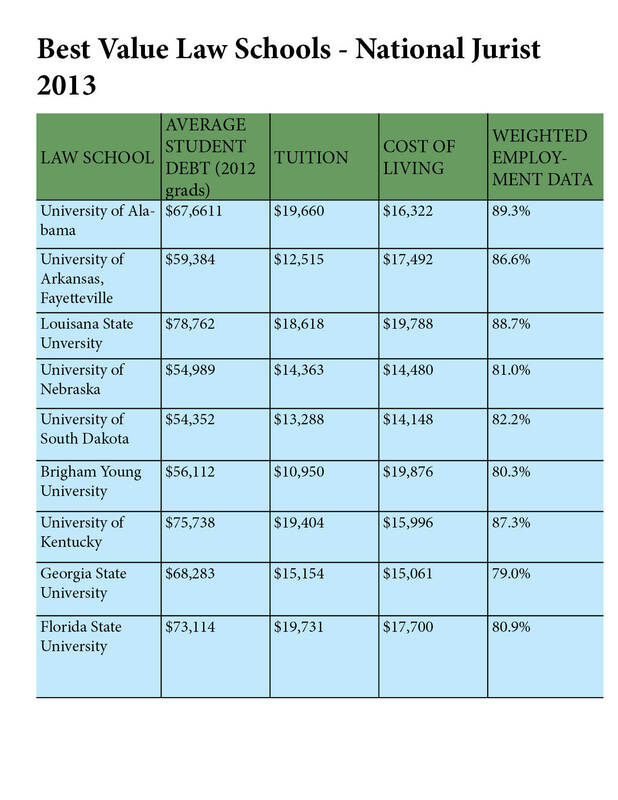 Let’s look at the best “value” law schools. Your individual cost in attending law school is always going to depend greatly on what kind of financial packages schools give you. However, it’s good to know going in which schools are doing the best job keeping tuition low for their students. National Jurist recently calculated the best value law schools, using the following criteria: resident tuition (25%), average indebtedness upon graduation (15%), weighted employment score (35%),bar passage rates (15%), and cost of living expenses (10%). You may have noticed that every law school on here with the exception of BYU is a public institution. Of course if you measure only resident tuition it’s going to turn out that way, as most state public schools give something close to half tuition to their own state’s students. But while the list practically excludes private schools, private schools may well deserve to be out of the conversation when we talk about the best “value” law schools. Public schools are doing a way better job providing a cheap legal education right now, and are likely to continue doing so for the foreseeable future. The support of their larger university and state funds has allowed many of them to remain healthy despite slumping interest in law school. A handful full of public schools have been the only programs to actually cut total nominal tuition recently; all the other schools are just getting more expensive. Also, like the better endowed private schools, public institutions are often better able to provide further tuition discounts. Generally, if you can’t attend an elite school, you want to attend your state’s own public law school. The scholarships you receive elsewhere might tip the scales towards attending a private school, but your state’s public school, or another state’s where you can qualify for in-state tuition, should be the default choice. Be aware certainly, that some public schools are doing a better job than others. Above The Law criticized this list for not factoring in the possibility that student’s are losing conditional scholarships at some of these schools. 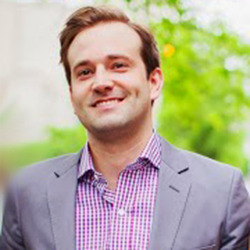 The total indebtedness figure used in this ranking does take some account of that, however, and most of the schools on this list are far from being the worst offenders in the scholarship-yanking game (Only Arkansas–Fayetteville makes the bad list, as only 44% percent of students retain their scholarships). Still, conditional scholarships are something to be very wary of. At the risk of boring you with analysis, I’m more uncomfortable with the way they derived the weighted employment score. Full-time, long-term legal jobs got a 100% weight of course, but short-term/temporary got counted for a whopping 70%. Change the way you weight jobs and consider how much students make after graduation and again, elite schools would be dominating this list. That makes this really just a “best of the rest” list of law school value, but it’s worth a glance if you aren’t heading for a top 10 schools. In sum, if you are looking for the best law schools for your money, elite or public is the best way to go. The other thing to take away here is to be very suspicious of any “best value” rankings. Most times the rankings are subtly manipulated to get an interesting result and thus drive conversation about the ranking. Congratulations US News and National Jurist, that strategy definitely works, but the smart people will just head over to Law School Transparency and start doing their own careful research. We’ll also make sure to host continued coverage the specific schools that are offering better values, so follow us on twitter @onlawschool or sign up to get our posts straight to your inbox. We only email the articles, nothing else! While I appreciate this phenomenal site full of excellent information. One question still puzzling me and I would love your answer, Mr. Craven, when you can or anyone who can shed some light on it. I realize that in order to work for a solid firm, both your first year grades and the school you have attended will determine the future of your career. I am not into US.News rankings or anything like that to determine which school is on the top list. But, I am interested in finding out: Which schools in your opinion is a solid law school that can prepare you for IP work in the areas of: Copyrights, Trademark and Patent litigation and not prosecution? Litigation will be more fun for me then shoving papers back and forth even thought I have a graduate degree in Engineering. 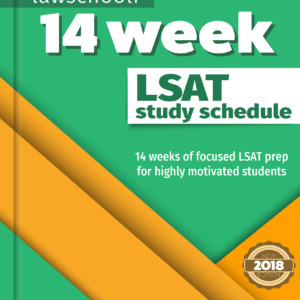 I was under the impression that going to a top 50 ABA law school and taking courses around an IP track even if the school does NOT pride itself on that, can lead to some great result in IP or heading to top 50, getting a JD, passing the bar in a jurisdiction and then doing an LLM in IP will do the trick. I live in Florida and since I am a resident here, I thinking of University of Florida that has both an excellent course tracks of IP classes, inexpensive as a resident and happens to be in the top 50 schools. But, after my LSAT exam in February I will know precisely where I should be heading to (God willing). I really appreciate your time and response. This may be a bias question, but I would like to know if you would recommend going to Marquette University or the University of Chicago? Which would be a better option for someone looking for the flexibility to work part-time? UChicago is one of the best law schools in the world. If you have the option of going to either the University of Chicago or Marquette, you’ve got to pick UChicago. Every Time. Hands Down. These schools aren’t in the same ballpark, so I can’t even imagine a set of circumstances that would possibly make Marquette a better option than UChicago. Question: I was accepted to UChicago no scholarship UT 60,000 plus in-state tuition. I plan on practicing in Texas (Houston/Austin/Dallas). Would you choose UChicago over UT? Now that is a hard one, Serah. How long do you have to decide? Do you mind if I spin my answer out into a full post? Not at all 🙂 Would love it, thank you! I can wait until end of June ideally at the latest. I am interested in Entertainment law and was wondering which school is best between USC and Pepperdine given they provide same amount of scholarship. Pepperdine offers the JD in 2-year also which is very appealing.